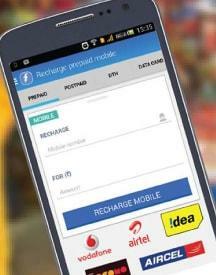 Now recharge your mobile from any remote area on your mobile or desktop gets simple with Freecharge. This online recharge and bill payment site makes life easier for you when you are having low balance issues. Or when you are running out of time to pay your bills before the deadline. But why is this platform this popular, because it not helps you pay bills but also save immensely on them. Be it a Rs 50 recharge or a electricity bill of Rs 1000, you can save more than 60% on them. 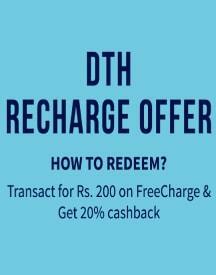 So try out Freecharge now! Unable to make some time out of your busy work schedule to pay your mobile phone bills? Don’t worry as Freecharge is here to let you pay money in no time. Freecharge has changed the old and boring process of bill payments by introducing online and mobile app services. Whether it is prepaid, postpaid, DTH or data card, enjoy the ease of recharging and paying bills for your phone in just a few clicks. Be it a website or a mobile application, find quick, safe and convenient services on both the platforms. Smartphone users with this app have another benefit of Freecharge Wallet, which ensures instant money transfer and bill payments. 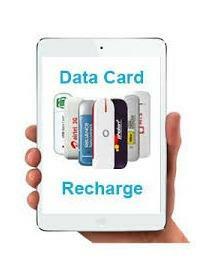 Are you running out of money and finding difficult to recharge your phone or pay postpaid bills? Leave your worries as Freecharge is here with some amazing coupons that help you save enough on your every transaction. 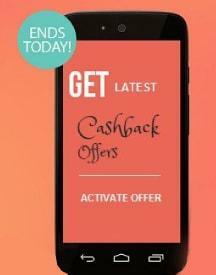 Find amazing discounts, up to 100% cashback offers on the deals and several other latest offerings. The page keeps you updated with all the coupons that can help you save big every time you recharge your phone. At HappySale, find the ease and convenience of discovering a number of coupons from Freecharge. Pay your bills in no time in the most secure and fastest way. Choose from a wide range of network providers like Vodafone, Airtel, BSNL, Idea, Aircel, Tata Sky, Tata Photon and many others. How you want to pay, is completely your choice. You can opt for your bank debit card or credit card or even net banking accounts. With secure payment gateways, this portal ensures maximum security of all your transactions. So, look no further and choose HappySale to meet all your mobile recharge and bill payment requirements.